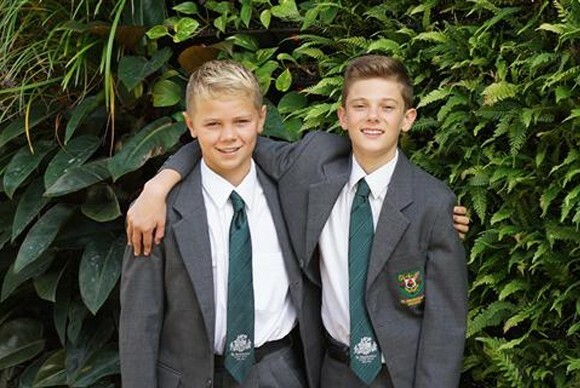 A congregational Catholic School for boys in Years 5 to 12. St Augustine’s College has been educating boys in the Augustinian tradition for nearly 60 years (Established in 1956). The College has earnt its reputation as a Catholic school of excellence. St Augustine’s College continues to be an accessible Catholic independent school providing a rich multicultural, globally aware education. The pursuit of learning holds a central place in the life of the school. The College values intellectual development and seeks to continue the Augustinian tradition of enthusiasm for learning and love of truth. The College is registered and accredited to present students for the Higher School Certificate. The HSC provides a certificate to mark the end of secondary education as well as the qualification for entry to universities. St Augustine’s College operates under the direction of the College Board, comprising parents, staff, Augustinian priests and members of the Augustinian Provincial Council. 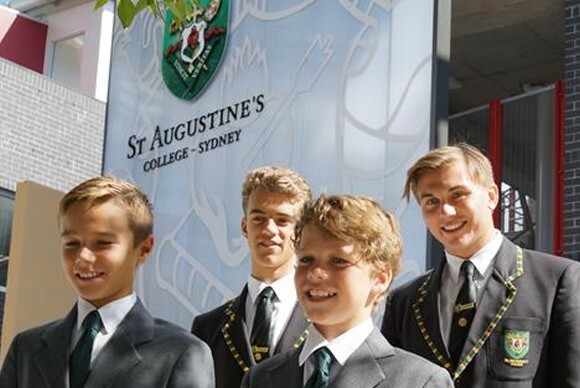 Why Study at St Augustine’s College-Sydney? St Augustine’s College is first and foremost a Catholic school for boys in the Augustinian tradition. Is a training ground for future Christian leaders. Three Schools – One College : Each school within the College has its own specialised approach – as appropriate to the developmental stage of the students learning journey – St Augustine’s remains one College in the Augustinian tradition. Develops a gradual approach to wisdom. It erects the building of love and wisdom on the scaffolding of knowledge which leads to wisdom and happiness through study and activities. Is a community based on Christian friendship, teaching and learning from one another; exchanging acts of kindness; agreeing and disagreeing without bad humour, laughing and bantering, discussing and engaging in serious talk. Is a symbol of unity; all kindled into flame and joined together as one, living in harmony with hearts and minds intent upon God. Is a religious experience to be carried over to the professional life; a service to God. Providing a one-stop- solution to your Australian Education needs, the experts team at Yes EDUCATION provide world class professional service within the Australian International Education Industry. Our multilingual team members speak in English, Mandarin, Cantonese, Indonesian and Vietnamese to ensure our multinational clients are always understood and their needs are addressed beyond expectation. Bringing over a decade of industry experience and in-depth knowledge in Australian International Education industry, our objective is to nurture a continuous partnership with a strong focus in Compliance, Marketing and Training as well as introducing ground-breaking initiatives to adapt with the ever-changing trends in the Australian Education and Training market. Yes EDUCATION is strongly committed in delivering quality service and effective results, both financially and strategically for all our clients.